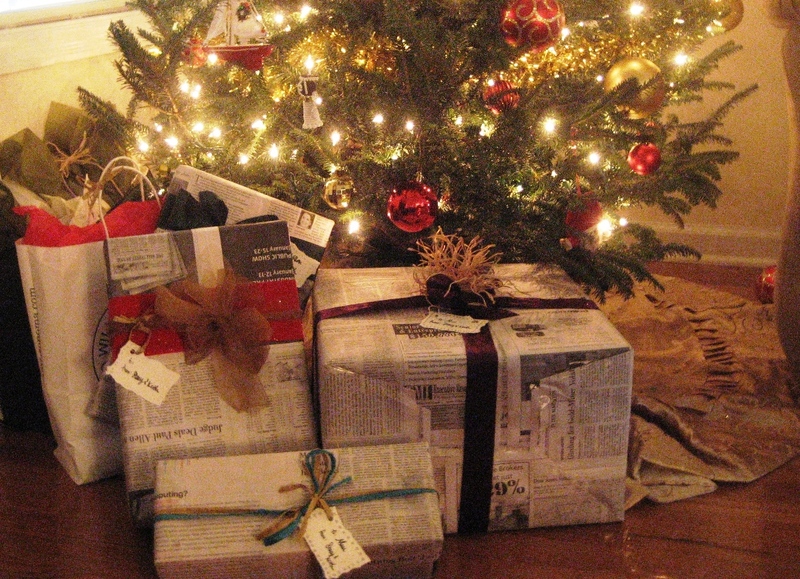 a journalist’s christmas dream: gifts wrapped in newspapers. As a journalist, you can imagine why I drooled when seeing gifts wrapped in newspapers. In fact, for a journalist wrapping in newspaper makes complete sense. I’m totally in: let’s boycott wrapping paper and use newspapers instead!